What are some of your New Year’s resolutions for 2019? 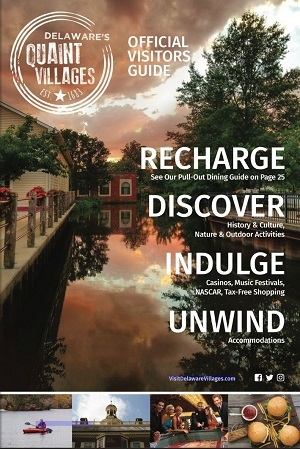 If you’re looking for ways to get active and spend more time outdoors, Delaware’s Quaint Villages are full of opportunities that are fun, exhilarating, and the perfect way to start a new year! For birders, Delaware’s Quaint Villages are a great place to visit for prime bird watching. Bombay Hook National Wildlife Refuge in Smyrna hosts thousands of migratory birds each year as they travel to and from their breeding grounds. This 16,000+ acre wildlife sanctuary provides an essential habitat for hundreds of species and includes three observation towers and five walking trails (two handicapped-accessible) for a stunning hiking opportunity through this treasured salt marsh. Visit during the winter for the chance to see bald eagles nesting, red-tailed and marsh hawks, whitetail deer herds, large flocks of pintail ducks, and other wintering waterfowl. In Dover, the St. Jones Greenway offers a 14-mile pathway along the St. Jones River that’s perfect for walking and cycling. This scenic trail is not only an ideal recreational site, but also serves as a gateway to travel from Dover through Kent County all the way to the Delaware Bay. Bike ride through the greenway on your next visit to Kent County to invite a little activity to your trip! Killens Pond State Park in Felton also includes a number of trails for cycling or hiking with a range of activity levels from easy to moderate that crisscross through forest, across a bridge, and around the state park campground. Speaking of camping, Killens Pond State Park is one of the few campgrounds that are open year-round. Fully immerse yourself in the great outdoors with a weekend in the wild! From Felton, head to Milford to Abbott’s Mill Nature Center to continue immersing yourself in the beauty of the great outdoors. This historic mill sits alongside Abbott’s Pond and is surrounded by mature forest, meadows, marsh, and streams. 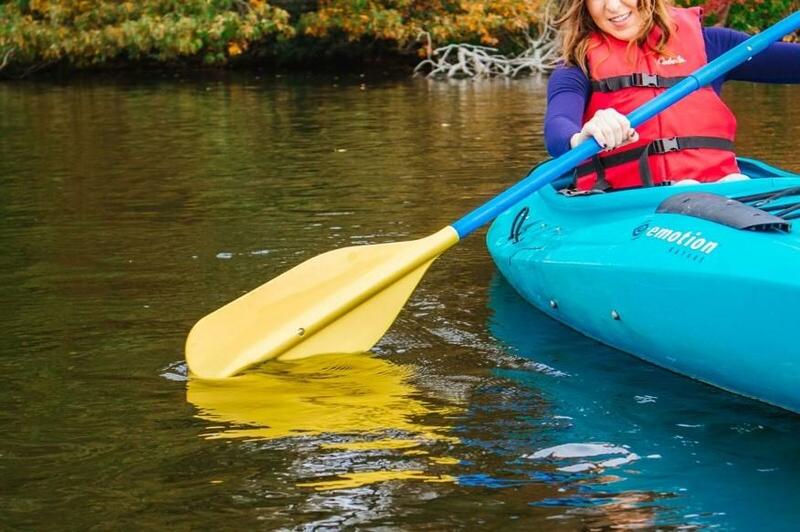 You can bring kayaks or canoes to paddle through the pond, or walk along the pet-friendly trails through the preserve (make sure to keep pets leashed). The nature center also offers educational programs and is home to a number of live specimens. Drop in and discover something new! The beginning of a new year is a great time to turn over a fresh leaf and spend more time in nature. Start 2019 off on the right track with a visit to Delaware’s Quaint Villages and enjoy these outdoor activities.